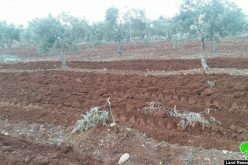 The Israeli occupation and Nature and Parks authority raided the area of al-Bassa and cut off around 1000 olive seedlings aging one three years. 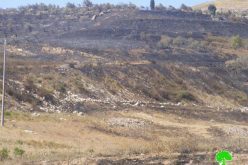 Noteworthy, the uprooted saplings were moved to the nearby colony of Karni Shomron, which is 1km away from the targeted location. 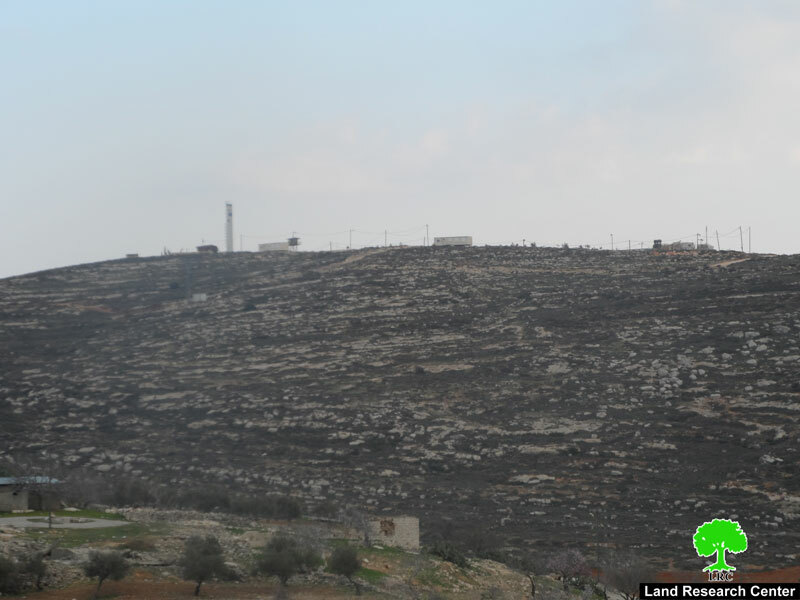 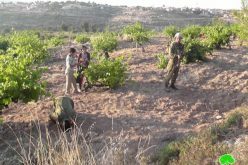 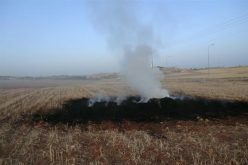 The deputy of Deir Istya municipality Mrs. Amal Abu Hajalih to the LRC researcher asserted that: “on 22/07/2014, around 2500 olive seedlings were marked by the Israeli authority of Nature and Parks in the area of Wadi Qana to be uprooted. 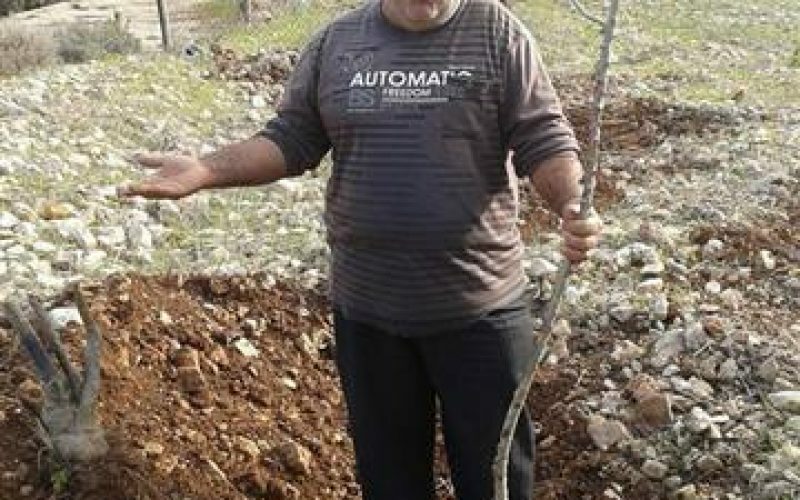 By the beginning of October 2013, the rest of the saplings were marked as well”. 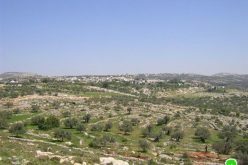 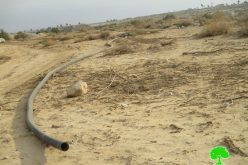 Abu Hajalih also added that: “the occupation justified marking the trees under the pretext of “contradiction with nature laws”, which state the prohibition of making any change in the nature reserves. 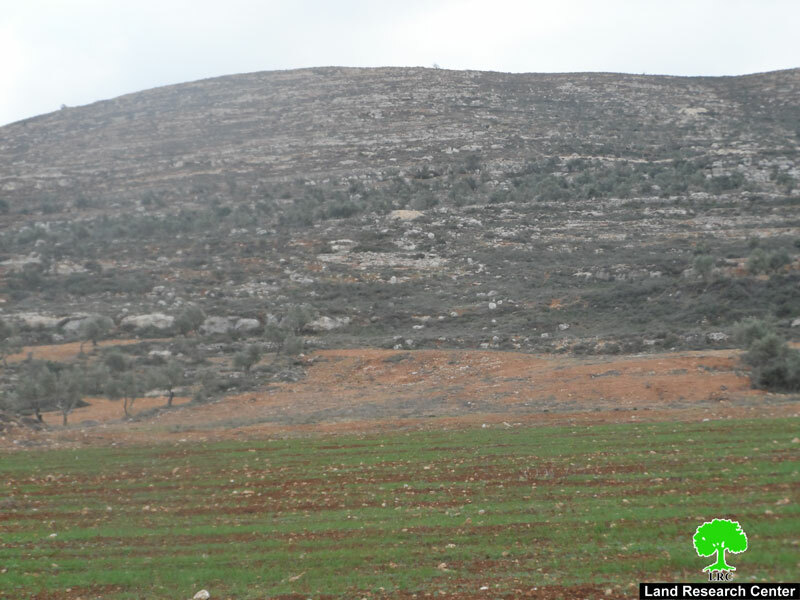 Noteworthy, Wadi Qana is classified as a nature reserve according to Oslo Accords in 1993”. 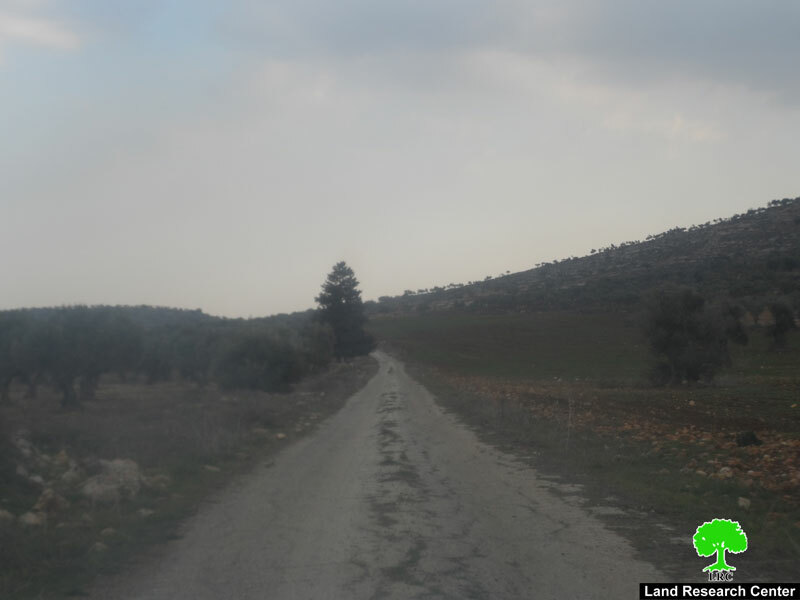 It is located in the northwest part of Deir Istya and surrounded by: Jeindafout, Kfar Laqif and Azoun from the east, Sinrya and Kfar Thulth form the west, Qarawat Bani Hassan from the south, and Amatin and Deir Istya from the east. 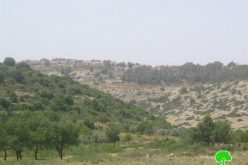 Most of Wadi Qana lands are owned by farmers from Deir Istya.